Aluminium producer Alcoa has announced that it would curtail the remaining alumina refining capacity in Suralco in Suriname, months after revealing that it intends to sell its refining operations in the company to a state-owned entity. “Suralco’s ongoing energy challenges and limited bauxite supply, combined with unfavourable market conditions, mean it is no longer possible to continue operations,” said Bob Wilt, President Alcoa Global Primary Products. By reducing high-cost smelting and refining capacity, Alcoa supports its goal of lowering its global aluminium and alumina costs by 2016. 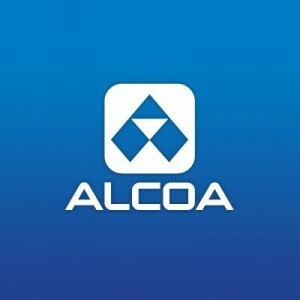 Five months ago, Alcoa announced that it will curtail the remaining 74,000 metric tons of smelting capacity at its São Luís (Alumar) facility in Brazil – one of the world’s largest complexes for the production of primary aluminium and alumina. Two months ago, the Lightweight metals company said that it will permanently close its Poços de Caldas primary aluminium smelter in Brazil. 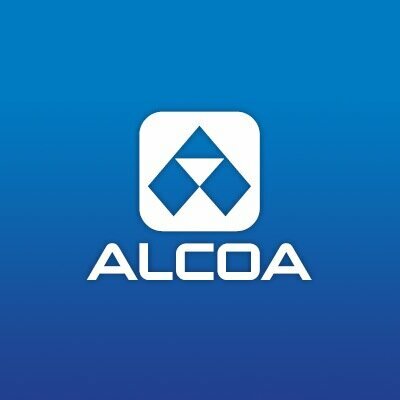 Now, Alcoa will cut down 887,000 metric tons of remaining refining capacity at Suralco. The Suriname Aluminium Co refinery – part of the Alcoa World Alumina and Chemicals group of companies owned 60 percent by Alcoa Inc., and 40 percent by Alumina Limited – is scheduled to be idled by 30 November, 2015.